Our team has developed a broad portfolio of specialty pharmacy services designed to support the needs of our community. 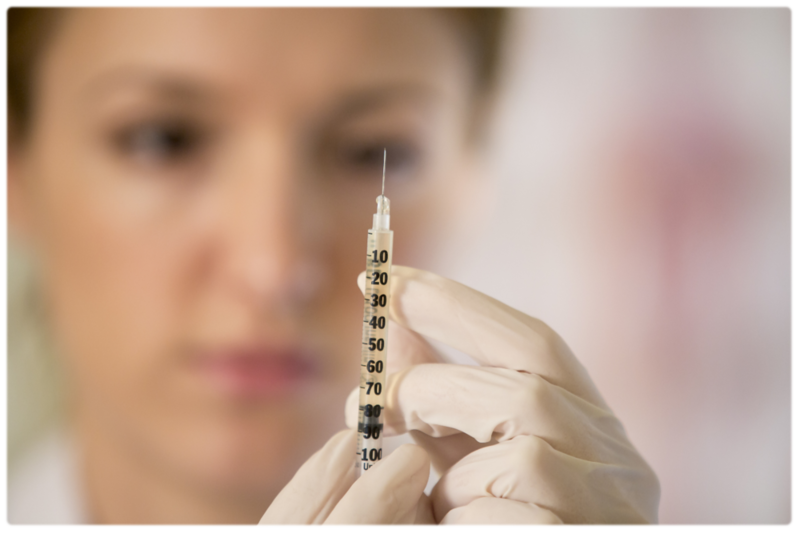 Our pharmacists are Board licensed immunizers and offer preferred level insurance coverage for many adult immunizations, including the annual flu shot and the shingles vaccines, Zostavax & Shingrix. Our pharmacists are available to administer immunizations on most days, but we do ask that you make an appointment ahead of time. Same-day appointments are often available. If you would like to make an appointment, or would like more information about the immunizations offered, please fill out the form on this page or call us at 717-355-9300.